The “driver wudfrd failed to load” error is one that often occurs after upgrading to Windows 10. 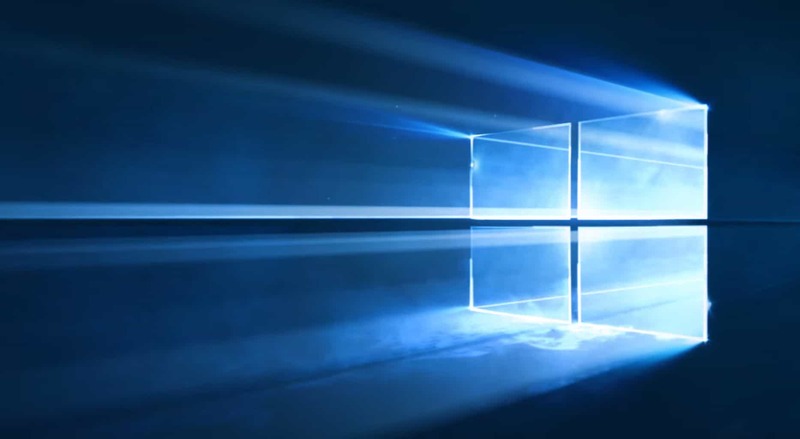 Some of the updated Windows 10 drivers can be incompatible with your hardware after the upgrade. Consequently, Event Viewer includes this event ID 219 log: “The driver \Driver\WudfRd failed to load for the device WpdBusEnumRoot\UMB\2&37c186b&0&STORAGE#VOLUME#_? ?_USBSTOR#DISK&VEN_HUAWEI&PROD_SD_STORAGE&REV_2.31#8&5853DF2&0#.” If you haven’t recently upgraded to Windows 10, error 219 can also be due to a disabled Windows Driver Foundation service. As Windows updates also update drivers, manually checking for new updates might help resolve the issue. To check for updates, press the Cortana button on the taskbar to open that app. Enter ‘update’ in Cortana’s search box, and click Check for updates to open further update options. Then press the Check for updates button. If there are available updates, press the Download button. The Windows Driver Foundation service is an essential one for drivers. As such, check that this service is enabled with an Automatic startup. You can configure the WDF service as follows. First, open Run by pressing the Win key + R hotkey. Enter ‘services.msc’ in Run, and press the OK key. Scroll to the Windows Driver Foundation service. Now double-click Windows Driver Foundation to open its properties window. 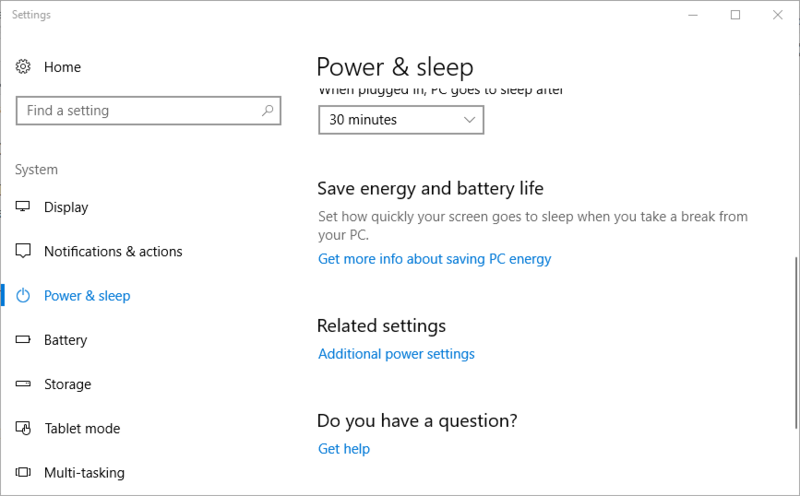 Select Automatic from the Windows startup type menu if that setting is currently disabled. Press the Apply and OK button to confirm the new setting. Error 219 often pertains to USB (Universal Serial Bus) drivers. As such, reinstalling USB controllers is another potential fix for error 219. You can reinstall the USB controllers as follows. First, press the Win key + X hotkey to open the Win + X menu. Select Device Manager to open its window. Double-click USB Serial Bus Controllers to expand the USB controller list as below. 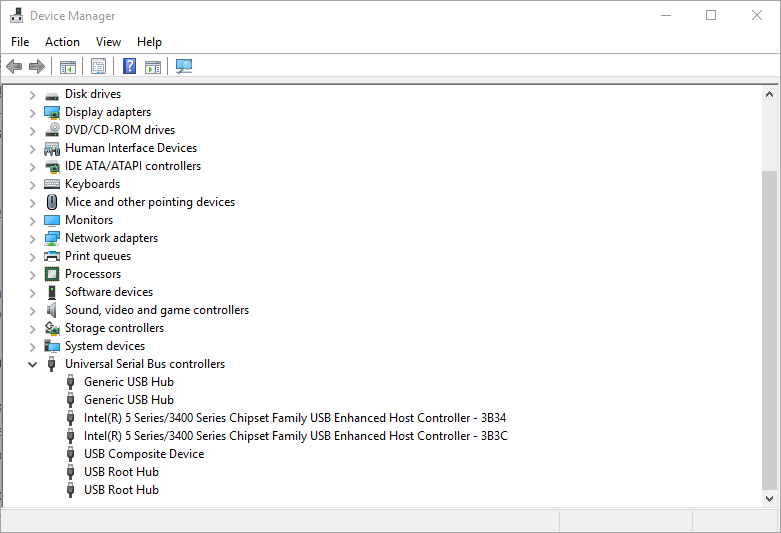 Now right-click each USB controller and select Uninstall device. Press the OK button to confirm. Finally, restart the Windows OS. Windows will automatically reinstall the USB controllers. When error 219 occurs just after upgrading to Windows 10, there are probably incompatible drivers that need updating. You can check that by opening Device Manager from the Win + X menu. 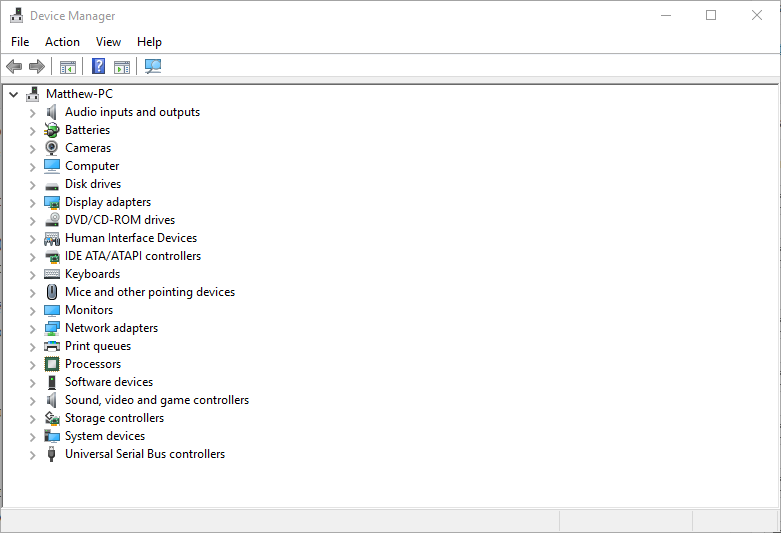 Incompatible drivers listed in Device Manager will have an exclamation mark beside them. It’s probably quicker to update multiple incompatible device drivers with IObit Driver as follows. Press Free Download on this webpage to save the software’s setup wizard. Open IObit Driver’s installer to add the software to Windows. 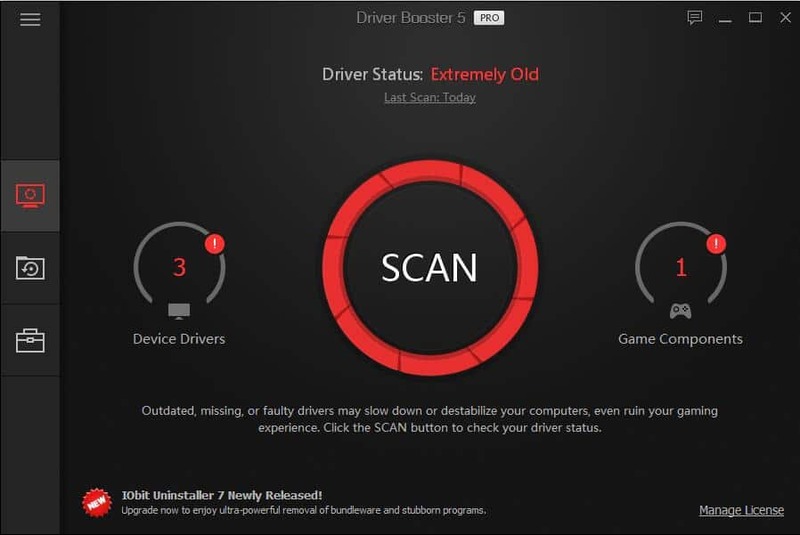 The software will automatically scan drivers and then display a list of outdated drivers when you launch it. Press the Update Now button to quickly update all listed drivers. Alternatively, you can select Update to selectively update a more specific incompatible driver. Restart Windows after updating the incompatible drivers. You can also update drivers as covered in this post. 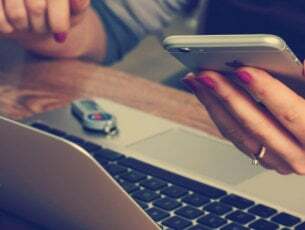 Switching hard disk hibernation off can also resolve error 219. 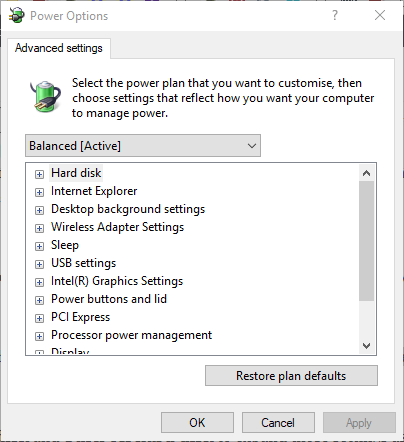 You can do that by pressing the Win key + X hotkey and selecting Power Options to open the Settings window below. Click Additional power settings to open the Control Panel as below. 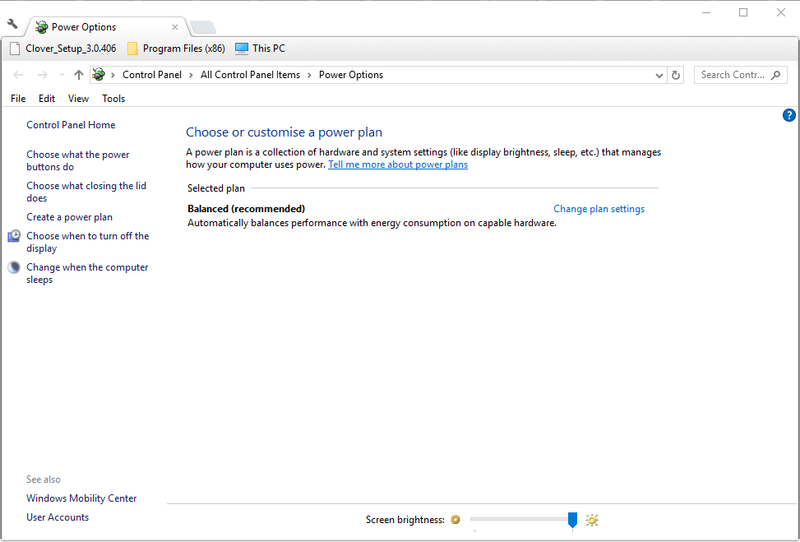 Then click Change plan settings and Change advanced power settings to open the window in the snapshot below. 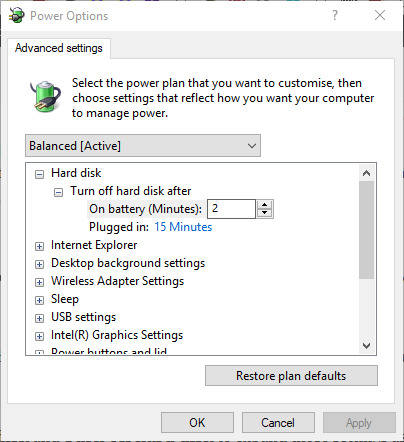 Click Hard disk and Turn off hard disk to expand those settings as shown below. Select Never for the On battery setting. Press the Apply and OK buttons to confirm the new option. 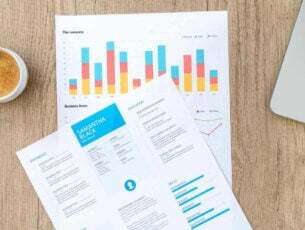 Those are five resolutions that will probably resolve error 219. If you have any further potential fixes, please share them below.